Special counsel Robert Mueller subpoenaed the Trump Organisation, The New York Times reported. He is scrutinizing the efforts to build a Trump Tower in Moscow. 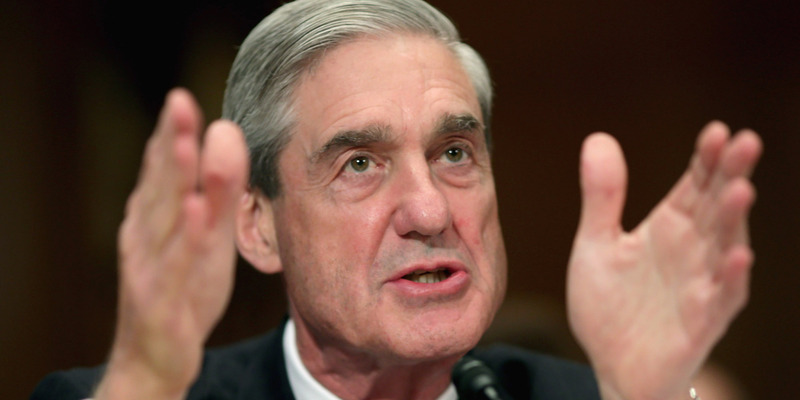 Special counsel Robert Mueller has reportedly subpoenaed the Trump Organisation for documents – and it appears he has his sights set on President Donald Trump’s namesake company’s attempt to build a Moscow skyscraper while he was running for president. The New York Times reported Thursday that Mueller was scrutinizing the Trump Organisation’s efforts to build a Trump Tower in Moscow in late 2015 and early 2016, witnesses interviewed by the special counsel said. The Trump Tower Moscow episode spilled into public view late last year. The ordeal involved Trump’s longtime personal lawyer, Michael Cohen, and Russian-born businessman Felix Sater, who communicated about the Moscow venture in October and November 2015, while Trump was a leading Republican presidential candidate. Sater sent Cohen a letter of intent outlining the terms of a Russian deal in October 2015, which was already backed by a Russian investor. Sater later bragged of his relationship with Russian President Vladimir Putin in an email exchange with Cohen obtained by The New York Times, adding that he would “get all of Putins team to buy in” on the deal. “Once the campaign was really going-going, it was obvious there were going to be no deals internationally,” Sater said. “We were still working on it, doing something with it, November-December” of that year. Cohen was apparently advocating the project as late as January 2016. As The Post reported last year, Sater urged Trump to go to Moscow and tout the Trump Tower proposal, suggesting Putin would say “great things” about Trump. Trump did not make that trip to Moscow, and the deal did not move forward. Following that Post report, ABC News reported that Trump knew about the Trump Tower Moscow project and personally signed a letter of intent for it.